Jason has over 15 years of experience specializing in small to mid-size organizations providing guidance and leadership to senior managers in startup, growth and stable organizations. His broad experience includes benefits, employee relations, payroll, talent acquisition, learning/development and management. He has experience in various industries including professional services, transportation and hospitality. 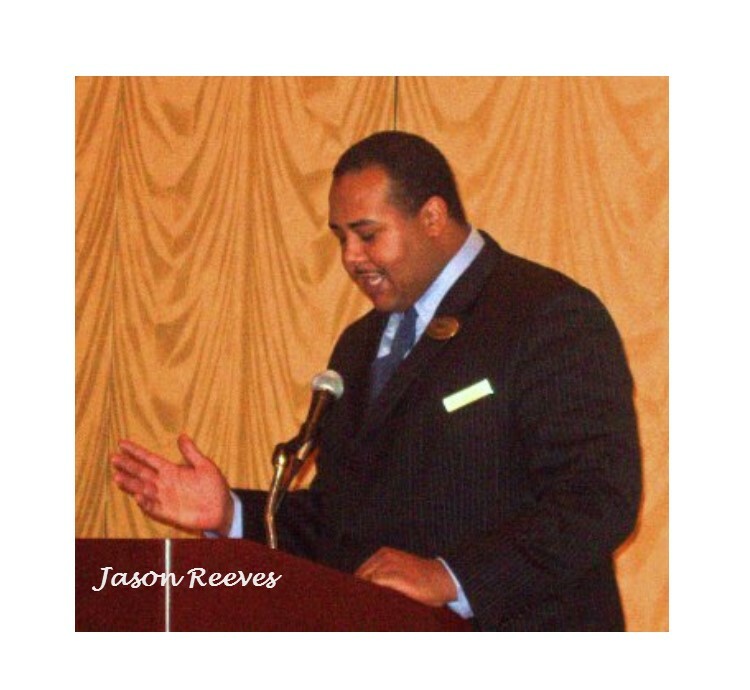 In addition to joining ACE Educational Services, Jason supports both established organizations and entrepreneurial ventures advising them through their stages of creation, growth, and stabilization. Jason’s most recent position has been as Operations Manager for a Houston based professional services company. He also serves as an Adjunct Professor with HCC’s continuing education department. Jason is most proud of his ability to successfully recruit, build equipped teams, and educate those interested in learning more about the HR field. Jason earned his Bachelor of Science degree from Murray State University and M.Ed. in HR Development from the University of Louisville. Greg has been fortunate enough to work in several dynamics in several locations. He has worked with sports programs in Europe and South Africa. He has been a group home director in Kentucky and Oklahoma. The portion of his career he has found most rewarding is being an educator. He has taught since 1996. He has worked as a coach, a teacher, an athletic director, assistant principal and a principal within the school system. He has also worked for the Kentucky Department of Education as a Division Director overseeing Teacher and Leader Effectiveness and Human Capital Management for the state of Kentucky. As an educator, he feels it is his responsibility to contribute to the field. In 2008, he was recognized by Kentucky Education Association and Kentucky Department of Education for creating The Historical Black Kentuckians Project which linked African-Americans from Kentucky to every subject area. As you will see from his vitae, he has started several major initiatives that have impacted the children and educators within his reach. He is recognized throughout the state of Kentucky for his past work on the Education Professional Standards Board, also for serving as the Ethnic Minority Director for Kentucky Education Association, and his role as the Diversity Committee Leader for the Association of Childhood Educators International. He has been recognized by the Education Trust for Excellence in Teaching Diversity. In 2012, He received the Dr. Samuel Robinson Award from the Kentucky Department of Education for his impact as an education leader for the state of Kentucky. In his local community, he has served on the board for the United Way, the UK Extension of 4H, and Child Watch. Dr. Ross also founded ACE Educational Services; a company that provides professional development opportunities to teachers, districts, universities, and state standards boards and/or state governing bodies. Dr. Ross is passionate about assuring every child has an opportunity to reach excellence and that every educator has the knowledge and tools to make that happen.